Life is often chaotic. And no matter how hard you try to find space, to slow down, the chaos always seems to win. Tricia Rhodes's life is chaotic too. But in the midst of a time of household turmoil, Tricia learned to see God and communicate with him in whole new ways--not on a spiritual retreat, but right in the midst of the chaos of life. She offers us here a fresh view of connecting to God, one that focuses on quality time and frees us from the rigidity of a devotional life that may feel stifled, grow stagnant or bring about guilt when we can't keep up. These pages will help awaken you to the reality of God's presence in your life--just as it is--providing new ways to pray, to listen to God, to view others the way God sees them, to be guided by God. Ideas at the end of each chapter and suggestions for prayer experiments give practical suggestions for connecting with God and noticing his work throughout each day. God is not afraid of chaos. If a chaotic life has you running, let Tricia's words offered here help you run to God in the midst of it and discover the ways he can turn even chaos into something sacred. "Tricia Rhodes's walk of faith is a well-paced pilgrimage. You will find counsel enough in these pages to bleed the hassle from all frantic discipleship. And the soul at the center of your hurriedness will be a soul at rest, for you will have found that gentle pace that tells the world it will be good for them to be around you, for you have walked the edges of her wisdom." "God is in the bedlam, and Tricia opens access to the hidden sacred moments of our jam-packed lives. 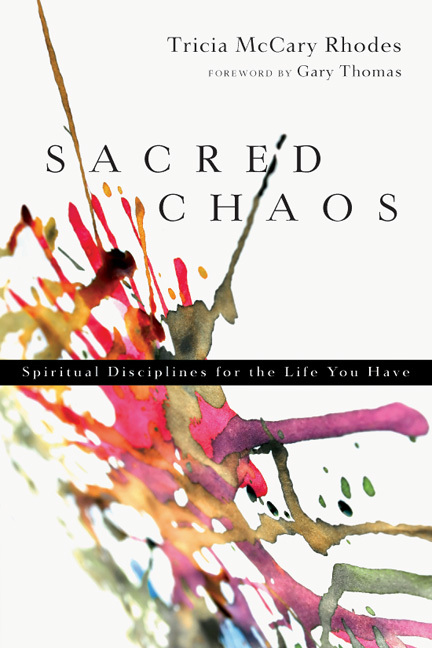 With short, honest, hope-filled chapters and solid, doable application, Sacred Chaos makes it possible to live in God's presence, day after crowded day." 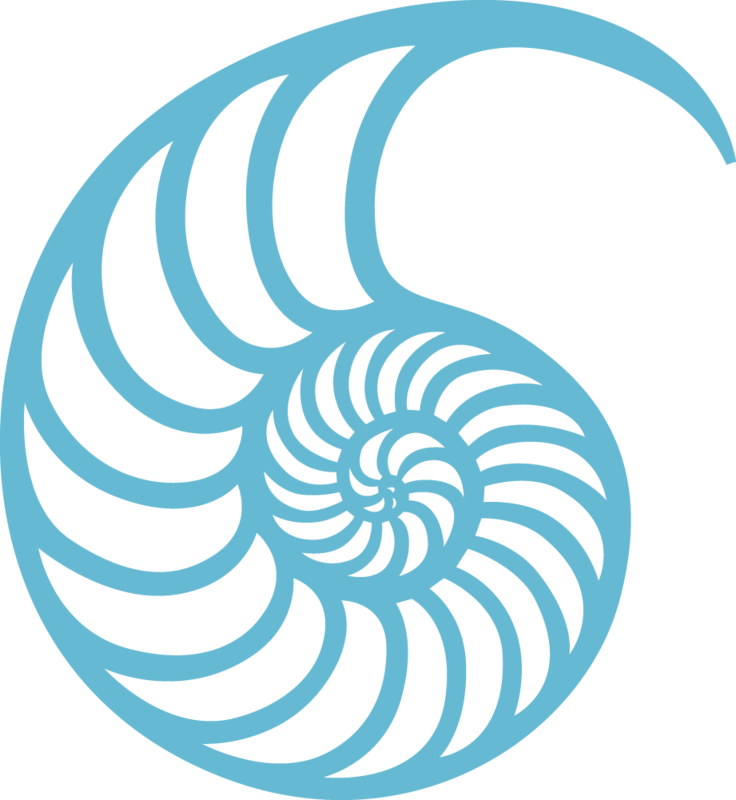 "Sacred Chaos is a sacred gem. I have long been a fan of Tricia Rhodes's writing, but this is her best work yet, her tour de force of real-life spirituality. It is eminently practical, while grappling seriously with the demands of everyday life. It is chock-full of arresting images; Tricia makes spiritual truth seem very vivid. She has mastered the art of making the mundane serve the cause of the marvelous and even the miraculous. Your life can find room for a growing and rich relationship with God; this book will show you how." In Sacred Chaos the disciplines become attainable; they are not limited to superhero Christians, but available to each humble believer. The tone of Rhodes' writing is never academic or removed, but always encouraging. The author shows us that we are indeed spending time in prayer and God's presence in the everyday things we do. She gives practical simple advice on how to make the most of every minute to assure that you are experiencing God. This is an author who I will always look to for books that will assist me in continued spiritual development. This book is [an] encouraging message for those youth workers fighting to find a little more sacred time within the incredibly chaotic demands of loving teenagers. While I've read some books in the spiritual discplines genre that either too ethereal or too commonsense-y, Sacred Chaos is simple yet profound, practical yet deeply spiritual. Don't let one more "Sacred ___" title scare you away. This one's a keeper. "How can we open ourselves to God in the midst of the chaos of our lives? This book, with short chapters for busy people and a section on 'Making the Chaos Sacred' at the end of every chapter, offers valuable help." Tricia McCary Rhodes is a writer and teacher whose works include The Soul at Rest, Contemplating the Cross, Intimate Intercession, Taking Up Your Cross, and At the Name of Jesus. Together she and her husband, Joe, founded New Hope Church in San Diego, California, and have served there for twenty-five years.